by Rick Kemp Steeleye Span’s bass player who is now their full time guitarist. Years of experience in a top line folk rock outfit have been brought to bear. Just listen to the intro of To the Trees, it’s Smoke on the Water revisited. Toots Suite is as near as traditional as this CD gets. Its first tune is rooted firmly in the Scottish tradition the second is closely related to The Blarney Pilgrim and both will I am sure soon be favourites in sessions. All tracks have clever riffs, inserts and surprise turns resulting in a record that you just can’t stop playing. Many electric ceilidh bands have taken traditional tunes and attempted to turn them into rock music. Occasionally this works but often they fall between two stools, neither one thing nor the other. 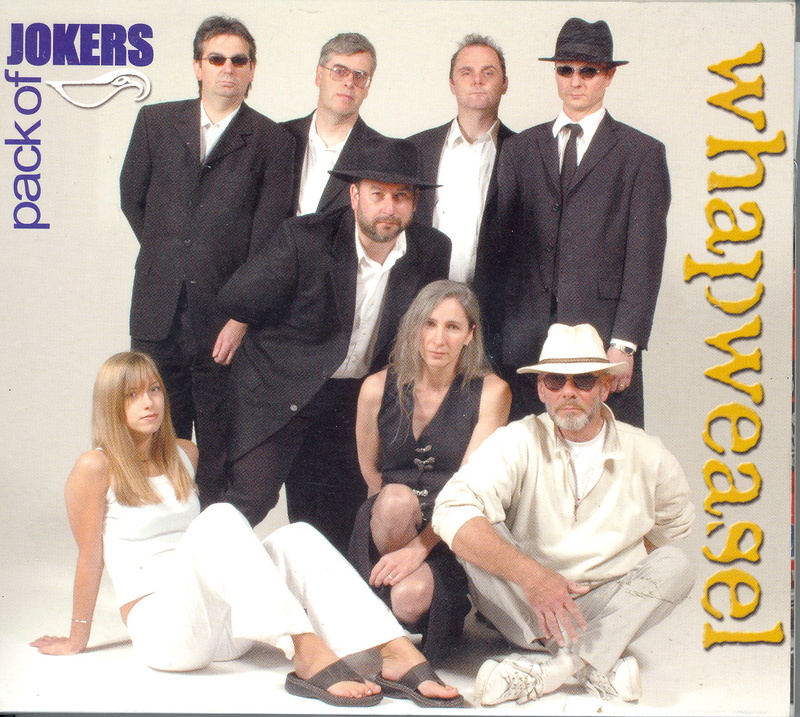 In writing new tunes in a ceilidh style, the members of Whapweasel have been able to marry the best of the two styles and the result is great music, danceable and easy on the ear. Obviously many others think so as well as the band captured the prestigious Radio2 Folk award for Best Dance Band in 2005.